Can Everyone Access Your Building? Collier Stevens undertook an access audit of their estate, specifically on sites where there was a first point of access to Police services. Collier Stevens were engaged by a large Police Force to undertake an access audit of their estate. 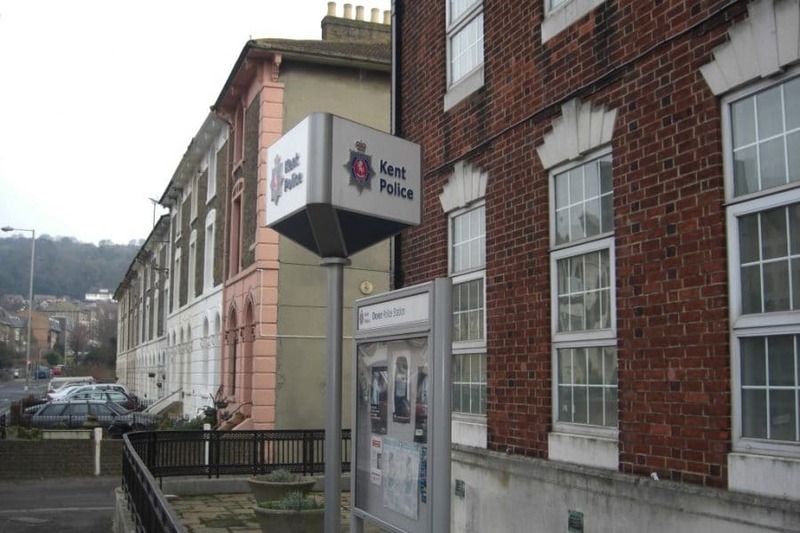 We were required to concentrate specifically on those sites where there was a first point of access to Police services, principally police stations. Our audits were used to prioritise a programme of improvements to ensure equal access to services for all abilities wherever possible. We were subsequently retained to provide design advice where alterations were appropriate. Collier Stevens was retained by a London local authority to inspect and audit their parks, open spaces and pathways to ensure they were accessible to all. 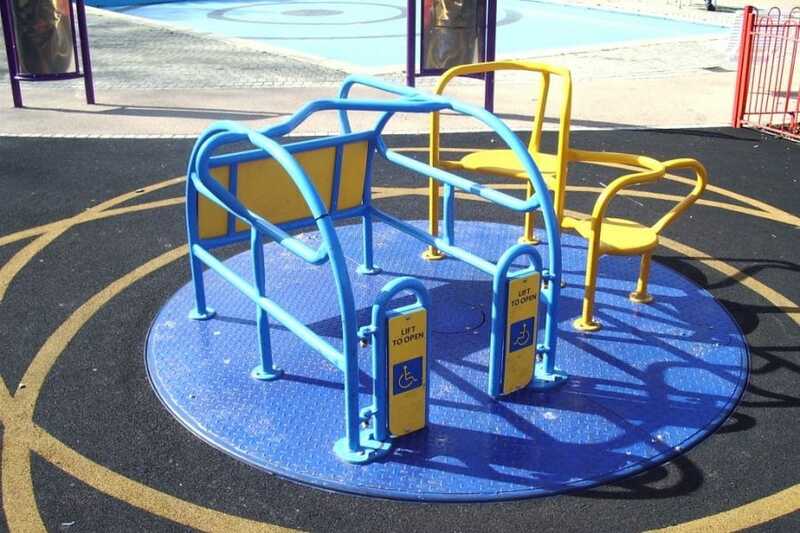 The scope of audit and inspection encompassed children’s play parks, café and common spaces, as well as the paths, entrances and direction signage. Our clients required advice as to whether the accommodation they intended to occupy was suitable for access by those of all abilities. Before entering into a lease, our clients required advice as to whether the accommodation they intended to occupy was suitable for access by those of all abilities. As a business they employed one person of limited mobility and received regular visits from members of the public. We were able to add value to their decision-making process and advise our client of their obligations under the Equality Act. DDA, The Equality Act and your building — do you comply? 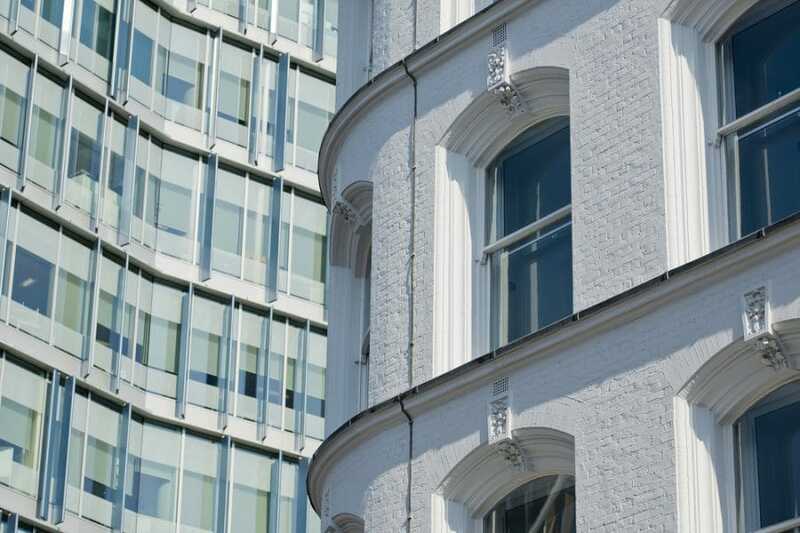 Looking for help with a residential property – find out more how we can help you. The Equality Act 2010 (and preceding legislation) makes discrimination against disabled people unlawful. This includes failing to consider how disabled people may be able to access your building and service so it is a statutory requirement and a key duty for businesses and public organisations to make it possible for disabled people to access public buildings and services. associations and private clubs like the Scouts and Guides, private golf clubs and working men clubs. (c) providing a reasonable means of avoiding it. It is also true that for different sized organisations and differing services, the scope of reasonable adjustments may also vary — for instance a small greengrocer communicating with a person with hearing difficulties by means of a written note may be reasonable, but for a major high street supermarket chain that would not be reasonable, and a more suitable approach may be an acoustic loop system to allow verbal communication. When was the last time you looked (if you ever have) at your building and thought “Has everyone got access to the service I offer?”. There’s some useful guidance for various businesses in our resource section. Access isn’t just about getting into and out of your building. It’s about access to your services and might include everything inside, including toilets, meeting rooms, canteens, corridors, doors, etc. Many people forget that access isn’t all about wheelchair users. It also includes visually and hearing impaired people and those with ambulant disabilities. In fact, the Statutory Code of Practice defines a person as having a disability if they have a physical or mental impairment, which has a substantial and long-term adverse effect on their ability to carry out normal day-to-day activities. Review regularly whether services are accessible to disabled people. Collier Stevens undertakes Disabled Access Audits of your property to establish exactly what you need to do. It may well be that no, or some very small changes, will be required, but you will have the peace of mind that as a business, you demonstrate the actions you have taken towards meeting the obligations placed on you by the Equality Act. If you require a disabled access audit or would like further advice please give us a call on 020 8295 1200 and talk to a surveyor or complete our enquiry form. Please note, our specialist skill is assessing buildings and how they can be altered. We are NOT able to give general legal advice as to the application of the Equality Act.